What do daddies do with their children? They style hair, they carpool, they cuddle (after they look under beds for monsters). They play, they motivate, and they comfort. Dads may sometimes wonder if they're doing a good job. But one thing they're sure of is that they love every moment with their children. 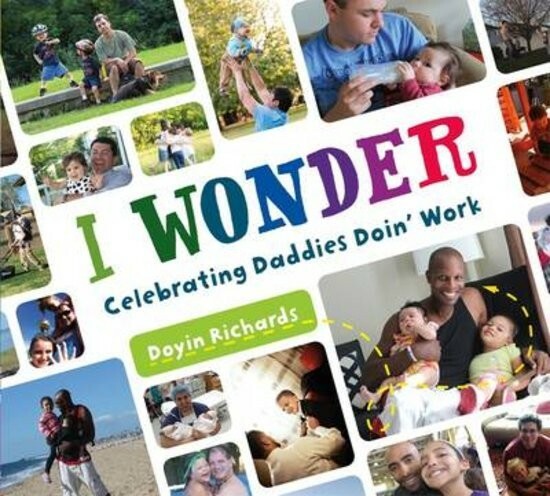 Doyin Richards is a dad whose mission is to celebrate "how fatherhood is the coolest and most rewarding gig a man will ever have in his lifetime." 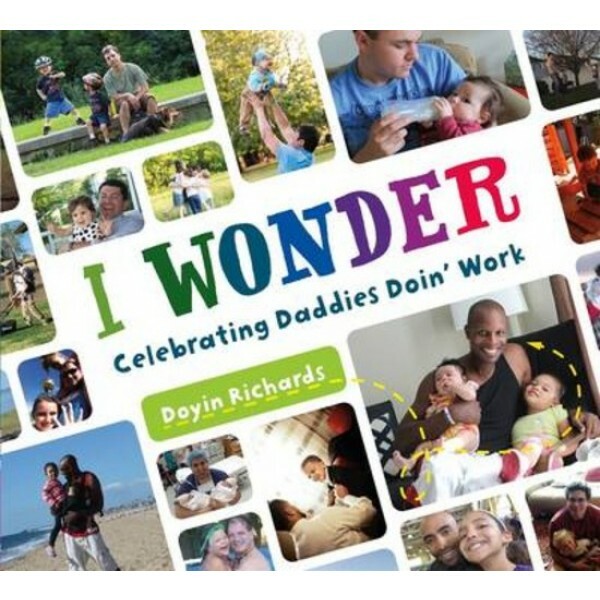 I Wonder is a book for families to share on special occasions, and every day.